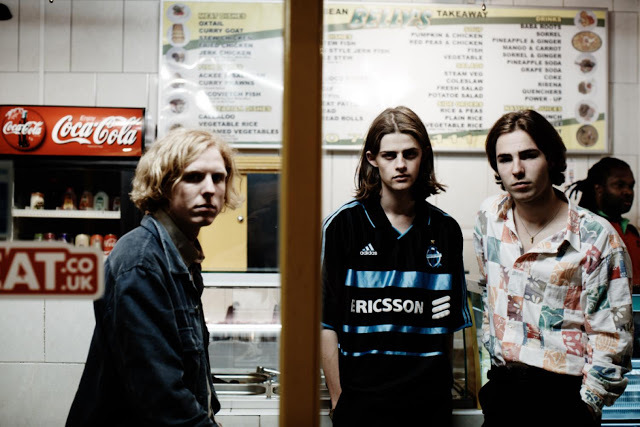 With their school day's neatly tucked under their belts, Blaenavon have finally been let free to fully focus on their music; and the results, they're pretty inspiring to say the least. Returning with recent single Hell Is My Head last month the band showcased a vast transition in sound as their maturing skills evidently presented themselves. Returning with its follow up, Destiny's Mild - also taken from their forthcoming Miss World EP, the band deliver another majestic guitar strewn masterpiece filled with subtle layering and engaging melodic twists and turns. It begs the question, at such a young age, what else will they be capable of. Take a listen below. 'Miss World' will be released through Transgressive Records on Oct 30th.